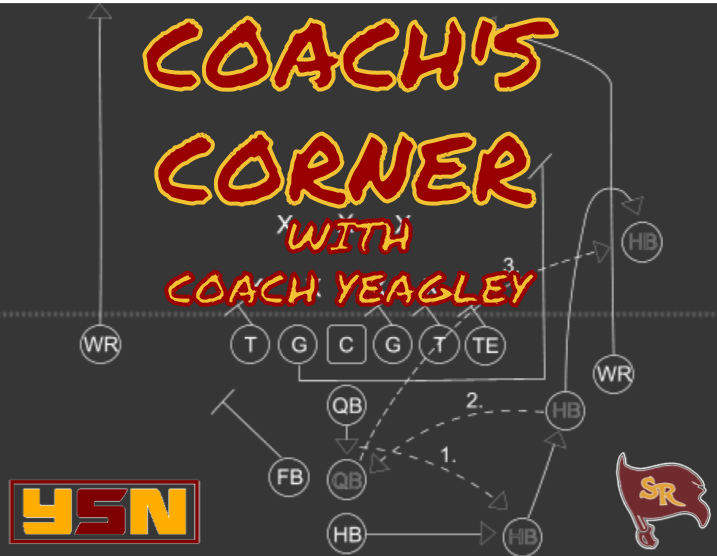 YSN CEO/Founder DJ Yokley caught up with South Range’s Sideline Sergeant to discuss what seemed like deja vu during the first two weeks of the playoffs. Also discussed is nearly a two-decade playoff rivalry renewed this week against Sullivan Black River. There’s much to be thankful for on this edition of South Range Coach’s Corner! Check it out!